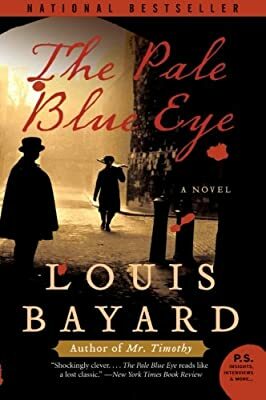 Author: Bayard, Louis Set In . . .
At West Point Academy in 1830, the calm of an October evening is shattered by the discovery of a young cadet's body swinging from a rope. The next morning, an even greater horror comes to light. Someone has removed the dead man's heart. Augustus Landor—who acquired some renown in his years as a New York City police detective—is called in to discreetly investigate. It's a baffling case Landor must pursue in secret, for the scandal could do irreparable damage to the fledgling institution. But he finds help from an unexpected ally—a moody, young cadet with a penchant for drink, two volumes of poetry to his name, and a murky past that changes from telling to telling. The strange and haunted Southern poet for whom Landor develops a fatherly affection, is named Edgar Allan Poe.